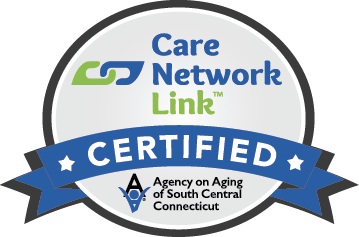 If you or a loved one requires medical nursing in Connecticut, Continuum Home Health care can provide the skilled, compassionate and respectful in-home nursing care you need. Our team of registered nurses and skilled healthcare professionals will work with you and your doctor to help you identify and select the most appropriate treatment options. We have the understanding, expertise and resources to take charge of the situation and coordinate all of your care. When you call Continuum Home Health, a home health nursing care specialist will listen to your issues and answer your questions. This conversation is followed by a personal assessment by a Registered Nurse in the privacy and comfort of your own home. You will find out what to expect given your condition. We will explain how our skilled nurses and other services can assist you. In close cooperation and coordination with you, your family and physician, we will build a personalized care plan that meets your healthcare needs. Our skilled nurses are the link between you and your doctor. Continuum Home Health care’s primary nurses oversee all aspects of in-home care with frequent and regular communication between physicians, patient and family. We coordinate other services such as physical therapy, occupational therapy and speech therapy. Your skilled nurse may also order a home health aide to assist with day-to-day activities such as bathing, dressing, walking, food preparation and eating. 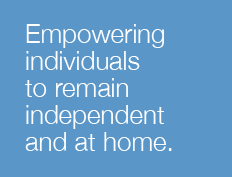 At Continuum Home Health care, we are committed to the empowerment of our patients and their families. As part of our company’s mission, our Registered Nurses promote well-being and self-respect by helping our patients return to healthy living and maximize their day-to-day independence. When does home nursing care make sense?